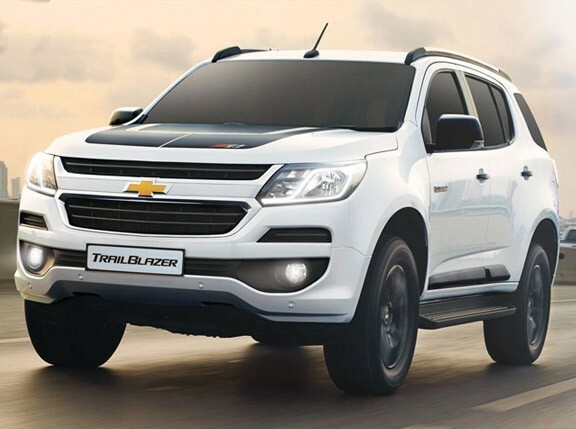 The all-new Chevrolet Trailblazer has yet to go on sale following the launch of its production model at the 2012 Bangkok International Motor Show, and already 500 reservations have been placed for the midsize SUV--all from customers who attended the car show. 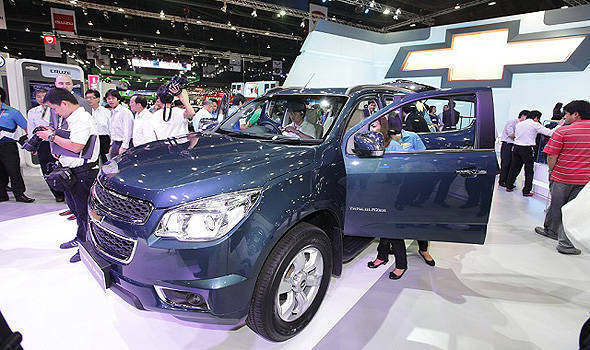 According to the American carmaker, the Trailblazer will hit Thailand's showrooms by June. 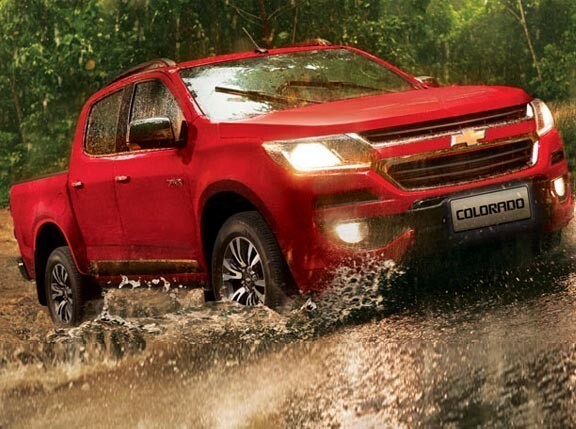 Although The Covenant Car Corporation, Chevrolet's distributor in the Philippines, has yet to confirm when it'll receive its supply of the midsize SUV, managing director Albert Arcilla told TopGear.com.ph last December that he expects it to arrive later this year. Since the Trailblazer is based on the Colorado's platform, we suspect this SUV will be following its pickup cousin right after the latter's launch in our market.